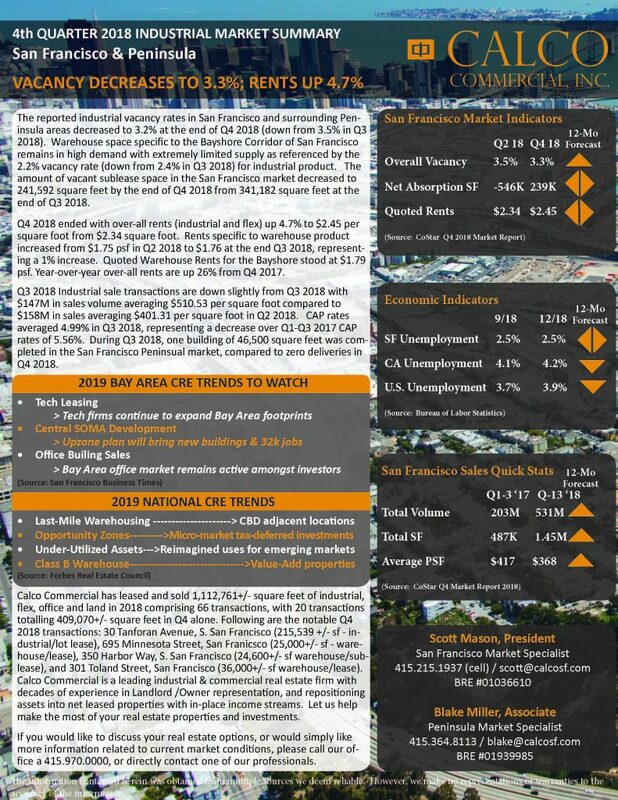 Blog | Calco Commercial, Inc.
Prologis, the country’s largest owner of industrial real estate, is raising its projected earnings for the coming year by more than 2% as it pursues further rent increases and seeks to capitalize on a preference for smaller warehouse developments. The real estate investment trust, headquartered in San Francisco, said rent growth will be about 4% globally, principally driven by the United States, though Europe is expected to outperform later in the year, Chief Financial Officer Thomas Olinger said Tuesday on a conference call with analysts discussing first-quarter financial results. Prologis plans to spend $2 billion on starting development and $600 million on acquisitions but seeks to reduce its ownership in open-ended European funds from 28 percent to 24 percent to accommodate “partners and bring ownership in line” with a long-term target of 15% on the continent, Olinger said. The REIT signaled a focus on smaller-sized warehouse space, with only about 25% of its portfolio comprising big-box regional facilities over 250,000 square feet. About two-thirds are less than 250,000 square feet. “We are seeing higher rent change on roll under 250,000 square feet versus bigger box, and that spread is accelerating. We are well-positioned to capture that opportunity,” said Olinger. The executives declined to name locations Prologis is considering, but Moghadam said the REIT is staying out of overdeveloped markets. “The big boxes got their growth early in the recovery cycle. They are up significantly on 40% to 50% in the past four to five years. Now they are taking a back seat to the medium and smaller spaces,” he said. The REIT’s strategy this year will be to push rents up. “Don’t be surprised if you see occupancy be a little lower throughout the year,” said Olinger. “We are going to make the right long-term decision, which is going to be pushing rents and extending term.” Prologis expects to end the year with an uptick in occupancy to 97.5%. As the first developer to build a multistory warehouse in the United States, Prologis has faced headwinds with leasing the three-story, 589,000-square-foot Seattle building known as Prologis Georgetown Crossroads, where it is asking for rents in the range of $1.30 to over $2 a square foot. The REIT said it will pursue opportunities with Seattle-based online retailer Amazon, its largest customer. “Broadly we are seeing customers like Amazon and other customers focused on e-commerce with some network rollouts involve a combination of large buildings and a series of higher number of smaller buildings that are located close-in to larger population centers, all of which fit really well for our portfolio,” said Olinger. Moghadam noted the smaller-footprint buildings these types of tenants are favoring offer more options in terms of parcel size and have higher clear heights with more mezzanine floors, which effectively increases space utilization. Of the 772 million square feet Prologis had within its portfolio as of March 31, 59% was U.S.-based and is expected to generate 77% of the REIT’s net operating income for the year. Prologis has about $97 billion in assets under management. Some of the largest shippers and household-name companies lease from Prologis, with Amazon in first place contributing to 3.6% of its net effective rent. Amazon leases about 20.7 million square feet. Shippers DHL, UPS and FedEx, retailer Home Depot and automaker BMW all rank within Prologis’ top 10 largest customers. Retail giant Walmart is in 11th place with 4.4 million square feet. And the U.S. government ranks 19th, with just over 1 million square feet. This year, Prologis expects to complete just under 12.4 million square feet of development activity for properties it will fully own and manage spending $1.1 billion to do so. Roughly half of that development is planned for the Western United States. For 2020 and beyond, so far it has docketed 1.6 million square feet in development solely in the West. Of the $239 million Prologis spent on development starts globally in the first quarter, just 41.2% is build-to-suit, showing a bulk of speculative industrial work. Despite recording a decline in net earnings in the first quarter, the REIT saw rental revenues jump year-over-year to $696.8 million compared to $555.9 million. Occupancy was roughly flat at 96.8%, but Prologis leased 43 million square feet in the first quarter, compared to 33 million the in the same quarter a year ago. The results follow what Moghadam called Prologis’ “strongest year ever” in 2018. The REIT embarked on $3.1 billion in new developments globally totaling 36 million square feet. The year also saw Prologis sell off an 86-property portfolio to MapleTree and acquire Denver-based industrial REIT DCT Industrial. 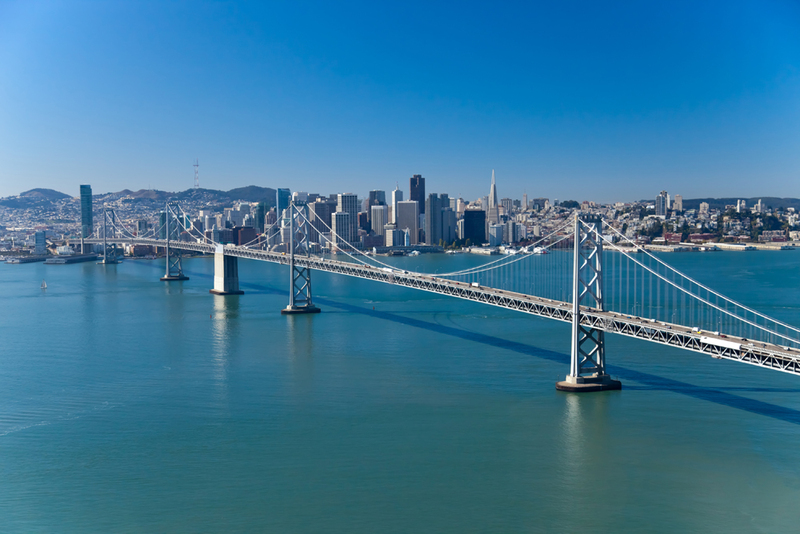 For its 7th year in a row, Calco Commercial has been named as a top brokerage firm in San Francisco. Calco Commercial leased and sold 1,112,761+/- square feet of industrial, flex, office and land in 2018 comprising 66 transactions. Calco Commercial is a leading full-service industrial & commercial real estate firm with decades of experience in Landlord /Owner representation, 1031-exchanges, property management and property valuations. Let us help make the most of your real estate properties and investments. Calco Commercial has leased and sold 1,112,761+/- square feet of industrial, flex, office and land in 2018 comprising 66 transactions, with 20 transactions totalling 409,070+/- square feet in Q4 alone. 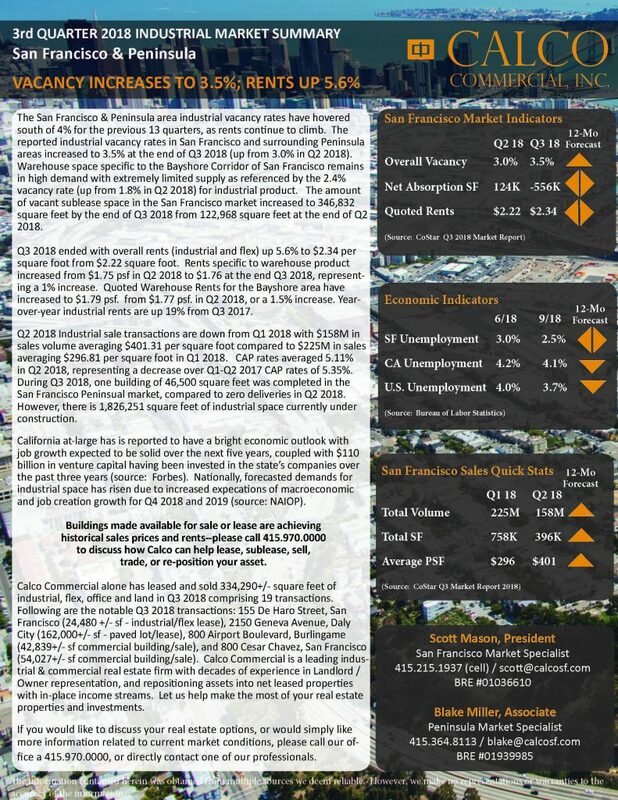 Following are the notable Q4 2018 transactions: 30 Tanforan Avenue, S. San Francisco (215,539 +/- sf – industrial/lot lease), 695 Minnesota Street, San Franicsco (25,000+/- sf – warehouse/lease), 350 Harbor Way, S. San Francisco (24,600+/- sf warehouse/sublease), and 301 Toland Street, San Francisco (36,000+/- sf warehouse/lease). Calco Commercial is a leading industrial & commercial real estate firm with decades of experience in Landlord /Owner representation, and repositioning assets into net leased properties with in-place income streams. Let us help make the most of your real estate properties and investments. Google’s $1 billion acquisition of the Britannia Shoreline Technology Park in its hometown of Mountain View, California, gives the search engine giant the record for the two most expensive U.S. office deals this year, coming on the heels of its $2.4 billion purchase of the Chelsea Market retail and office building in New York. The company, part of Alphabet Inc., occupies about 92 percent of the Britannia Shoreline, a 795,000-square-foot, 11-building office campus at 2011-2091 Stierlin Court, a few blocks from Google’s headquarters known as the Googleplex. The campus, in the heart of Silicon Valley, is a past home to business networking website LinkedIn and currently houses offices of Alexza Pharmaceuticals. 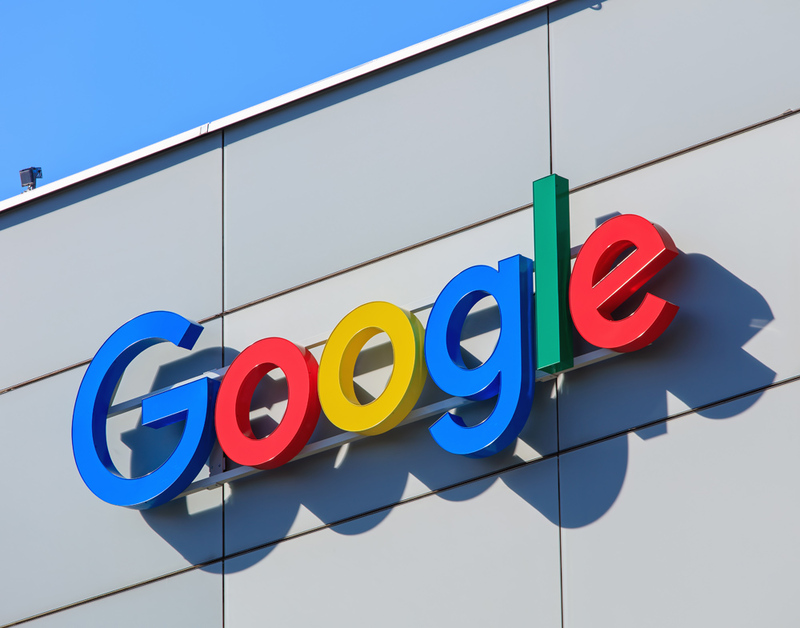 Google purchased the property for about $1,275 a square foot from Irvine, California-based real estate investment trust HCP Inc., which expected to make a profit of $700 million upon closing, according to a filing with the Securities and Exchange Commission. Google’s spending on just two deals this year of about $3.4 billion, which its search engine shows is roughly the gross domestic product of the East African nation of Burundi, reflects the dominance of technology companies in U.S. real estate over the past decade. The tech industry accounts for about one-fifth of all office leasing completed across the country this year, according to brokerage CBRE Group Inc.
HCP, which is focused more on life science and medical offices and less on tech and traditional offices, said it plans to use the proceeds to repay debt and fund acquisition and development activity. The company acquired the property about 11 years ago as part of its $3 billion purchase of European property investor Slough Estates USA. Slough had purchased the Shoreline property for about $200 million in 2005 from Equity Office, according to news reports. Google does not have plans to move any employees or redevelop the property, according to someone familiar with the property but unauthorized to speak publicly about it. The sale is the second-largest office deal in the country by dollar volume in 2018, behind Google’s purchase earlier this year of New York City’s Chelsea Market for $2.4 billion as it plots its expansion in that city. Chelsea Market, a former Nabisco factory, is home to a food hall and retail center on the ground floor with offices above. The 1.2 million-square-foot property sits across the street from the company’s Manhattan beachhead at 111 Eighth Ave., a 2.9 million-square-foot office building that takes up a full city block. Google has not revealed its plans for the property, which is occupied by companies including Major League Baseball, but the site is entitled for an additional 300,000 square feet, or about eight stories. The company reportedly has plans for a major expansion in New York City by adding about 12,000 workers for a total of roughly 20,000, according to news reports. Google and other technology giants have been gobbling up real estate in their backyards in Silicon Valley and across the country. Google has made two major leasing moves in the past few months, signing a lease for 300,000 square feet in San Francisco’s Landmark at One Market building this month and moving into 319,000 square feet in a renovated historic airplane hangar once owned by Howard Hughes in Los Angeles in October. Google has also been amassing properties in downtown San Jose, California, for the development of a massive mixed-use project near the city’s Diridon Station, a major transit hub. Meanwhile, the world’s biggest online retailer, Amazon, recently completed its year-long search for a major real estate expansion with plans to open major office hubs in the Queens borough of New York and in Arlington, Virginia. Social media website provider Facebook has been busy expanding its headquarters in Menlo Park, California, which will total 1.4 million square feet upon the completion of the project’s third phase, and cloud-based software maker Salesforce recently said it has signed a lease for the entire office portion of a proposed tower at 542 Howard St. in downtown San Francisco. Streaming entertainment service Netflix has expanded by more than 700,000 square feet in Los Angeles in the past few months. And Apple is on the hunt for another major campus somewhere in the country. Calco Commercial alone has leased and sold 334,290+/- square feet of industrial, flex, office and land in Q3 2018 comprising 19 transactions. Following are the notable Q3 2018 transactions: 155 De Haro Street, San Francisco (24,480 +/- sf – industrial/flex lease), 2150 Geneva Avenue, Daly City (162,000+/- sf – paved lot/lease), 800 Airport Boulevard, Burlingame (42,839+/- sf commercial building/sale), and 800 Cesar Chavez, San Francisco (54,027+/- sf commercial building/sale). Calco Commercial is a leading industrial & commercial real estate firm with decades of experience in Landlord /Owner representation, and repositioning assets into net leased properties with in-place income streams. 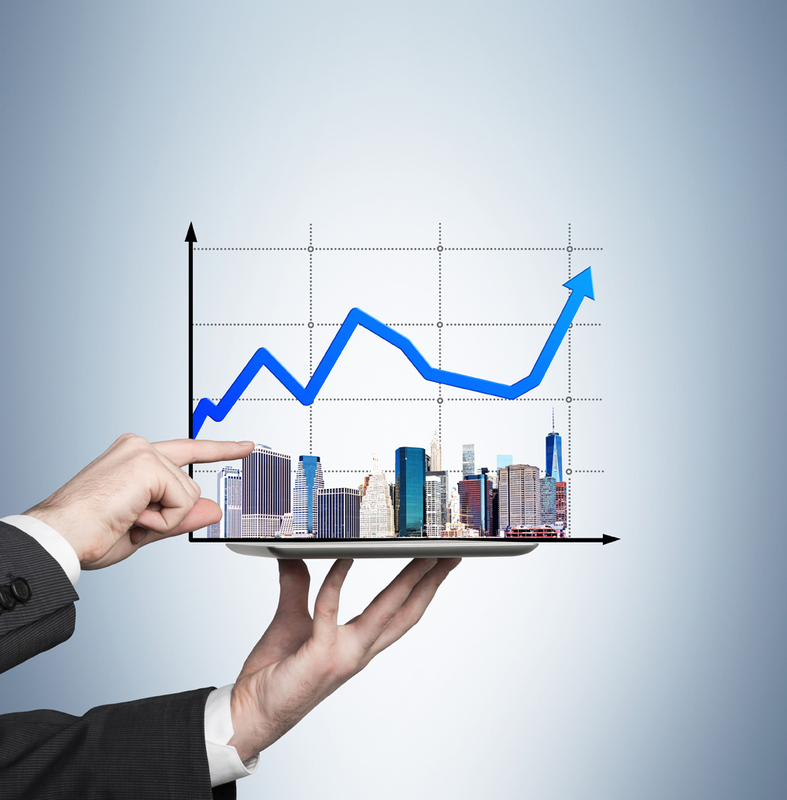 Let us help make the most of your real estate properties and investments. Calco Commercial recently completed a lease transaction at the 30 Tanforan Industrial Park in South San Francisco. 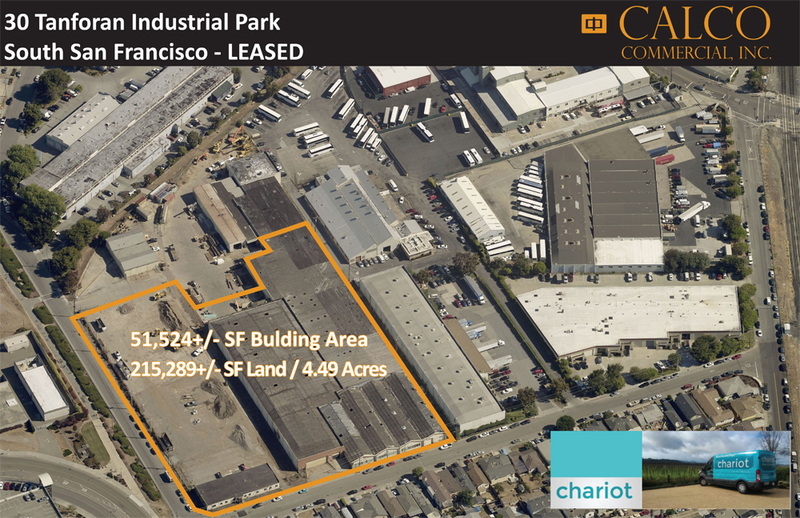 Calco represented the Chariot, the Tenant, who will be occupying 51,524+/- square feet of building area and a total of 215,289+/- square feet (4.49 acres) of land. Chariot, a division of Ford Smart Mobility, is focused on transit solution by providing transportation options for commuters, enterprises and charters. Chariot operates across the Bay Area and is now offered in cities ranging from Austin to London. Prologis, the world’s largest warehouse and logistics property company, has begun to consider its leasing options should space suddenly come available as a result of recent bankruptcies by retailers or the consequences of a trade war with China. So far, San Francisco-based Prologis has yet to find any “measurable impact” from trade issues or retailer bankruptcies this year, Prologis Chief Executive Hamid Moghadam told investors during the company’s third-quarter earnings conference. In the latest sign of struggles among retailers, Sears Holdings Corp. filed for Chapter 11 bankruptcy this week and announced another 142 closings of Sears and Kmart stores. “If we search real hard, we can point to one or two companies who backed out of lease negotiations in the U.S., but the impact of those isolated cases was negligible in the context of our overall leasing volume,” Moghadam said. “I can think of 20 other reasons why tenants stopped negotiating or dropped out of a negotiation, and certainly the trade stuff has not yet in any way translated to any action on the ground that we can tell,” Moghadam added. The company isn’t waiting for any trade war to start before monitoring possible effects on customers. Prologis is already making sure it’s aware of how long it would take to fill space should customers start vacating. The fact that the largest company of its kind is concerned enough to seek signs of effects of tariffs and bankruptcies reflects the cautious nature of corporations at this point in the extended economic expansion since the recession. The company has found that “there are plenty of other customers that are waiting in line for quality space and are frustrated by the shortage of suitable options,” Moghadam said. The Trump Administration has levied tariffs on a total of $250 billion of imported goods from China, which has retaliated by announcing tariffs on $110 billion of U.S. exports. About 25 percent of the most recent round of tariffs enacted in September is on consumer goods, unlike earlier announcements that mostly targeted materials and intermediate goods, according to Peterson Institute for International Economic, a Washington D.C.-based think tank. Prologis has said that while a protracted trade war could increase the likelihood of a global downturn, about three-quarters of its U.S. customers are focused on local and regional business activity, including e-commerce delivery, rather than international trade. Prologis now expects companies to take 260 million square feet of industrial space in the U.S. this year, 15 percent more than 2017, even as newly built space falls an estimated 10 million square feet short of tenant demand. 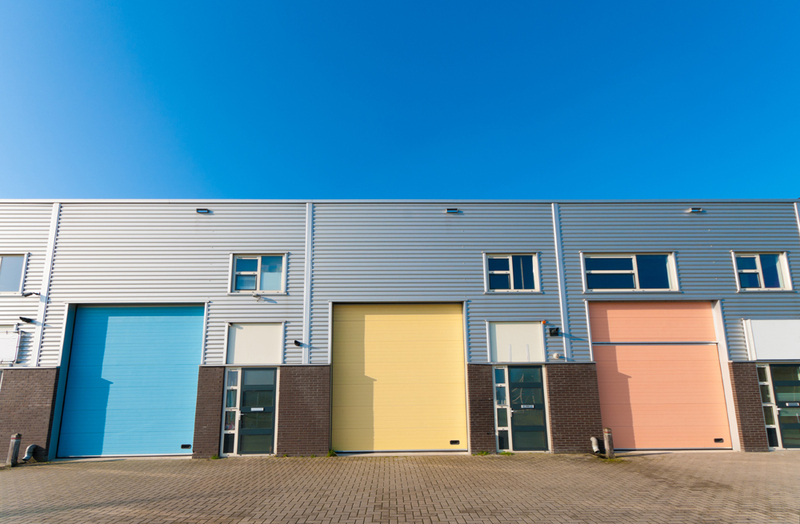 As a result of the tight market, Prologis has been able to keep more than 80 percent of its tenants when their leases expire, despite imposing average rent hikes of more than 11.5 percent. Not all companies in that industry can operate with that level of efficiency, meaning that Prologis could have a better chance of withstanding any downturn than smaller rivals. He said many tenants come back to Prologis and renew after shopping the market and failing to find lower rents. 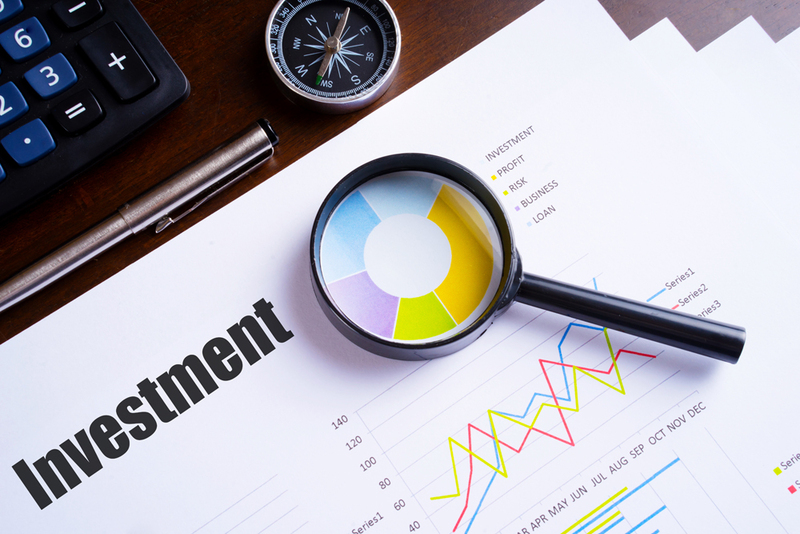 Among the major commercial property types, only apartment and industrial real estate investment trusts have gained ground in their stock prices since the beginning of the year, according to National Association of Real Estate Investment Trust data. Matt Kopsky, an analyst for Edward Jones, noted that about 30 percent of new Prologis leasing activity is related to space needed to fill online orders, with Amazon the company’s largest tenant at about 3 percent of total revenue from rents across its portfolio. The company also has demand from overseas to help insulate it from any downturn.